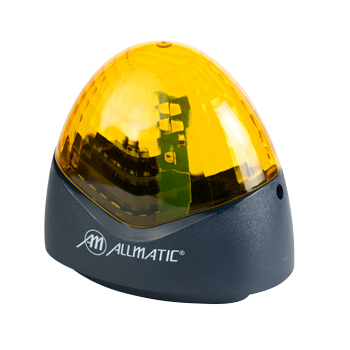 LED flashing light available with flashing circuit or with fix light. B.RO LIGHT LED 230V 40W With flashing circuit, 230 Vac. B.RO LIGHT LED 24V 25W With flashing circuit, 24 Vac. B.RO LIGHT LED FIX 230V 40W With fix light 230 Vac. B.RO LIGHT LED FIX 24V 25W With fix light 24 Vac. SUP L Holder for wall. 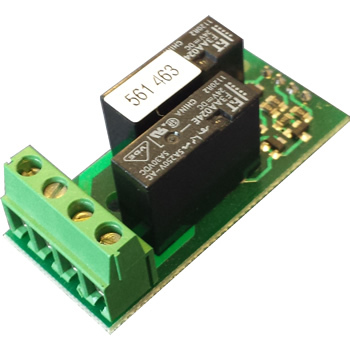 B.RO4CM2CT Interface board 2 control units: The board allows to control 2 control units at the same time with a single command received from a transmitter or from a wired button. 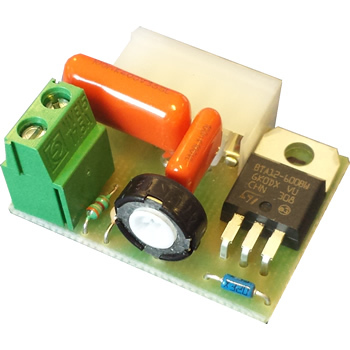 The board has also a safety edge and photocell input. The system allows to easily carry out the automation programming and all the funcions via Smartphone and Tablet with Android system. 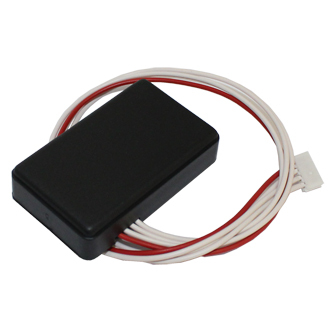 You simply connect the module to the BIOS control unit, install the App that shall be requested to Allmatic and connect the devices. 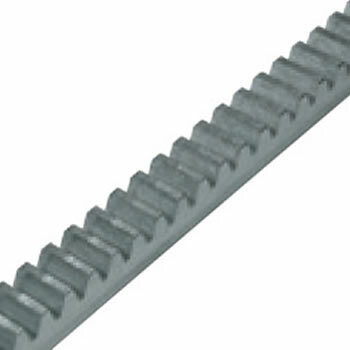 Galvanized steel rack 22x22x2000 mm. 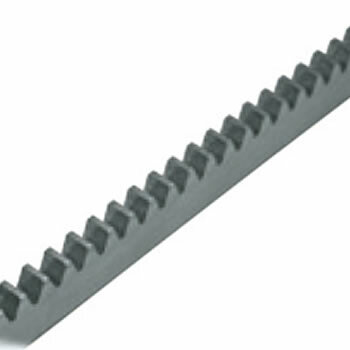 Galvanized steel rack 30x12x1000mm with spacers and set of screws. Radio modules of different technologies, suitable for modular receivers and control units with built–in decoding. 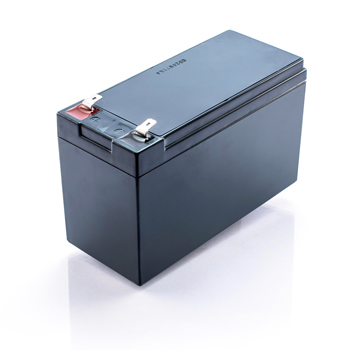 Suitable for both Rolling code and Fixed code applications. 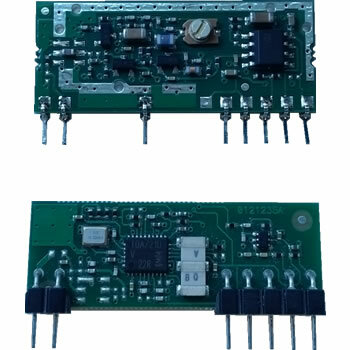 IB1.M Hybrid broad band radio module. 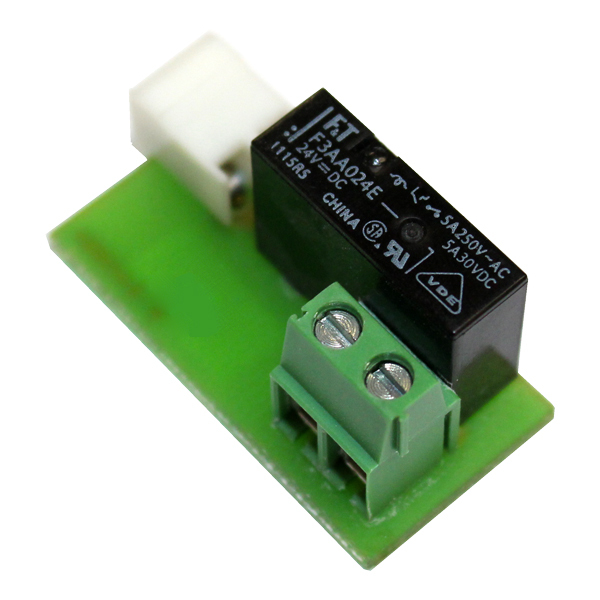 IB4TDA Hybrid narrow band radio module. 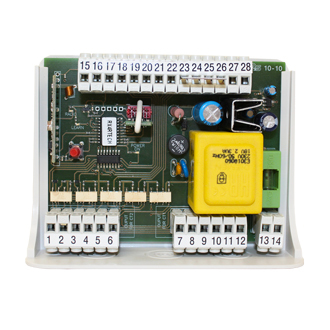 R1 Card providing extended functions for the control unit with dry contacts. R2 Card providing extended functions for control unit. Dry contact for the managing of the electrical lock and courtesy light. RPEC1 Torque adjuster with triac, with 230 Vac output. 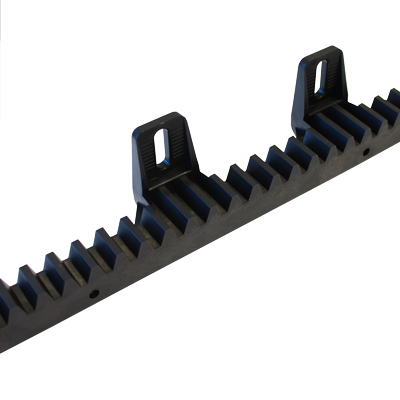 Connectable to the control unit by a comfortable and practical coupling. 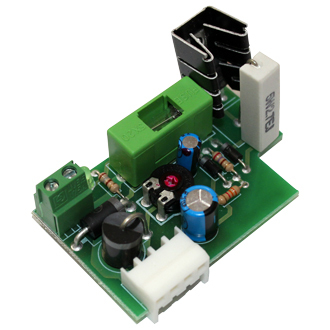 24CBA 24V battery charger card with electronic control of the charge level.